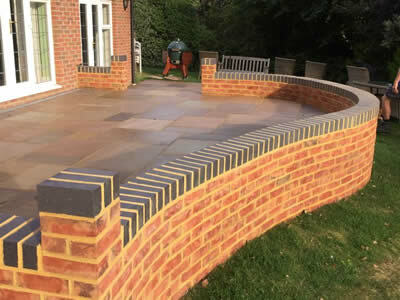 GJL Paving & Landscaping have been serving the Surrey and Hampshire community since 1991. 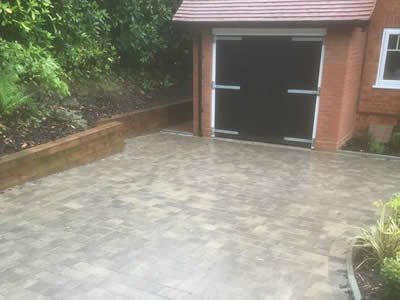 We specialise in the construction of Driveways using block paving, gravel and tarmac, Patios, Fencing, Decking, Garden walling, Natural & Artificial Lawns and all associated landscaping. 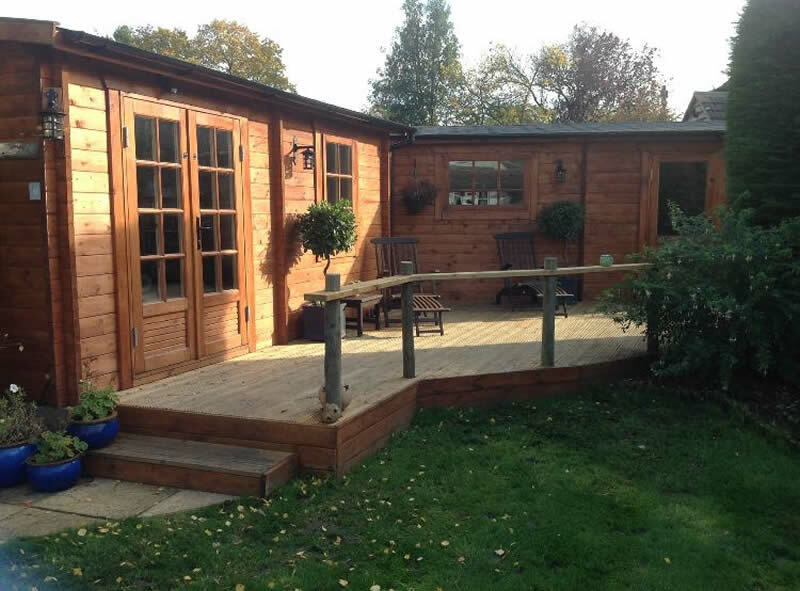 We also supply and erect Timber Buildings including Sheds, cabins and summer houses. 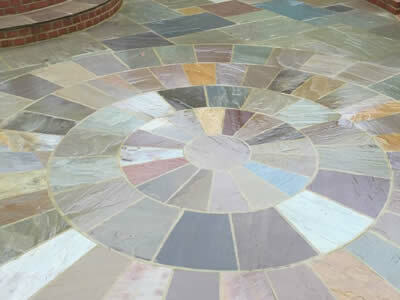 We have extensive experience creating beautiful, driveways in block or gravel. We can transform your drive in days! Everything we do is built to last. Our patios are also built to exacting standards to give you peace of mind. 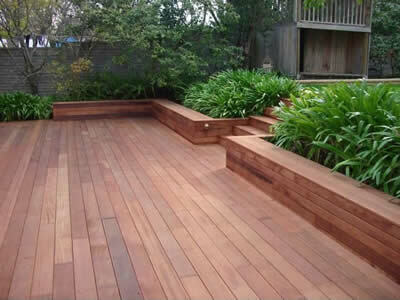 A well thought out , correctly installed deck can be a great addition to any garden. 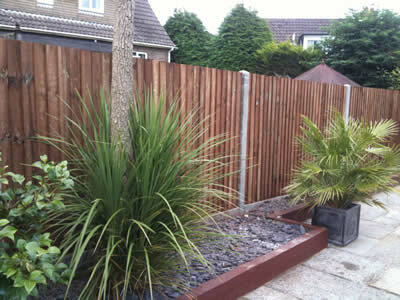 GJL services are specialists in timber fencing, close board, post and rail, palisades and equestrian. From wooden garden sheds, garden workshops and summerhouses, to log cabins, and garden storage. 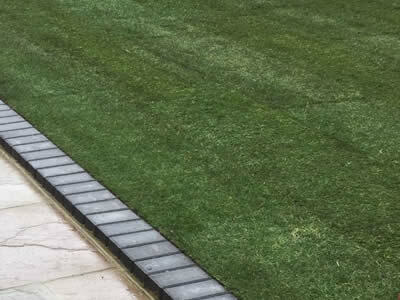 GJL Paving and landscaping can will provide you with a comprehensive quality service from start to finish. 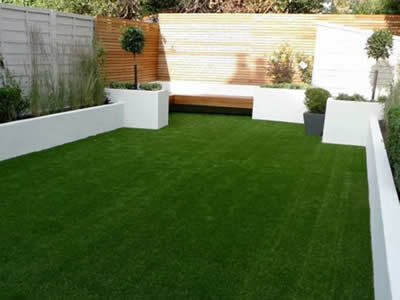 Do you want great looking grass all year round? With no more mud,mess or mowing ? 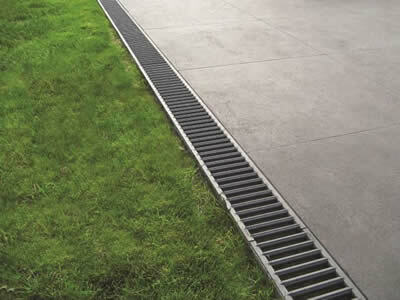 Drainage is the natural or artificial removal of a surface’s water and sub-surface water from an area.